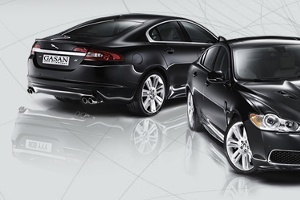 As importers of world-renowned brands Ford, Mazda, Jaguar and Volvo, Gasan is a well-established group of companies in Malta. Whilst they do sell some of the strongest brands in the automotive industry, how well do they serve their clients? 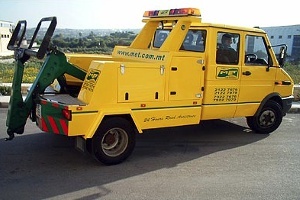 Having started their operations on the island in 1987, RMF is probably one of the most known roadside assistance service companies in Malta. Cars inevitably break down. Punctures are not something we’ll ever think will not happen to us, even more so driving in roads where tank tracks would be a more suitable option to rubber. 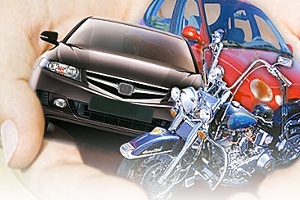 This makes car towing service as important as having fuel in your gas tank.